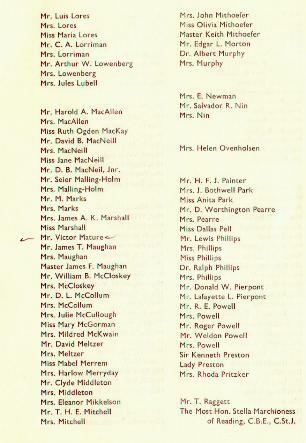 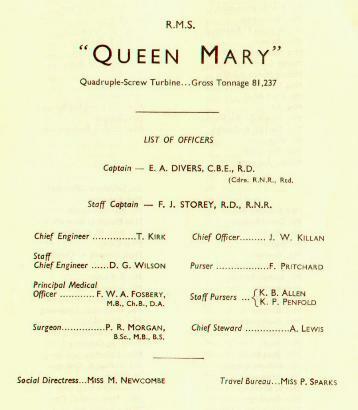 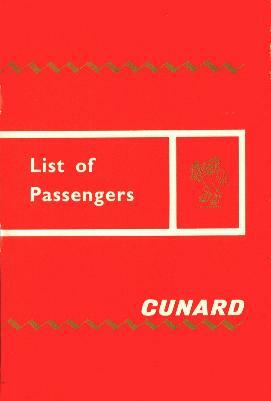 Here is the Passenger List for the Queen Mary from when Fred Carson and Victor were returning from Europe where they had planned to work on a film in 1964. 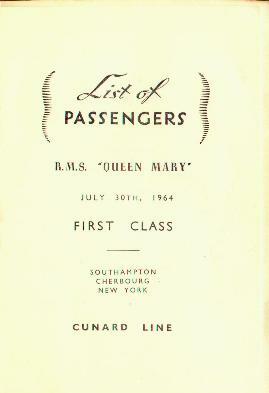 Fred Carson's name on the Passenger List. 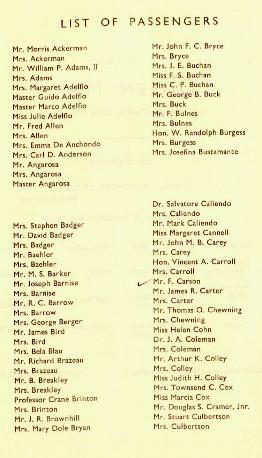 Victor Mature's name on the Passenger List.